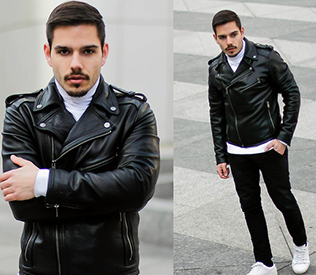 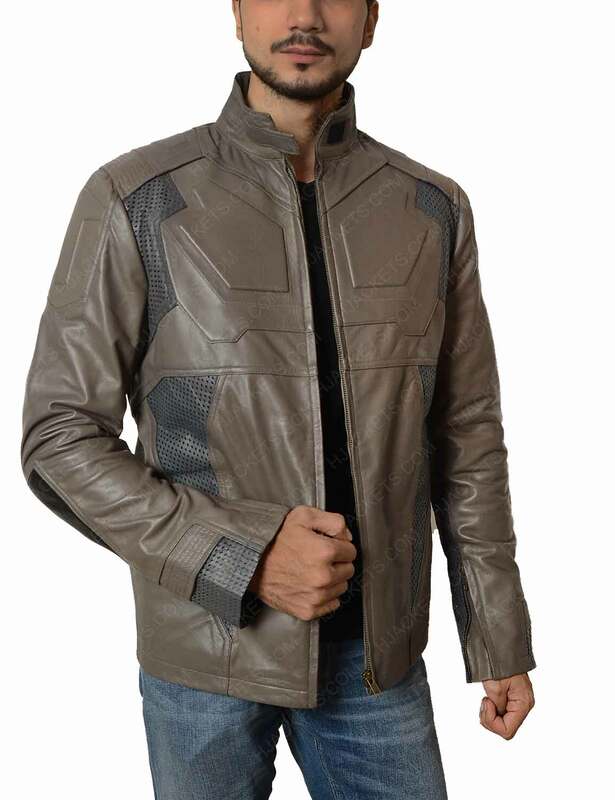 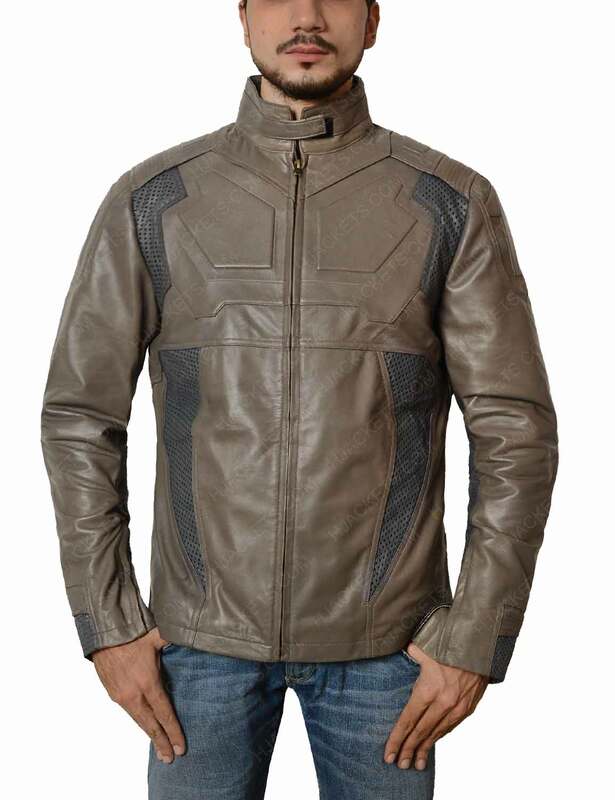 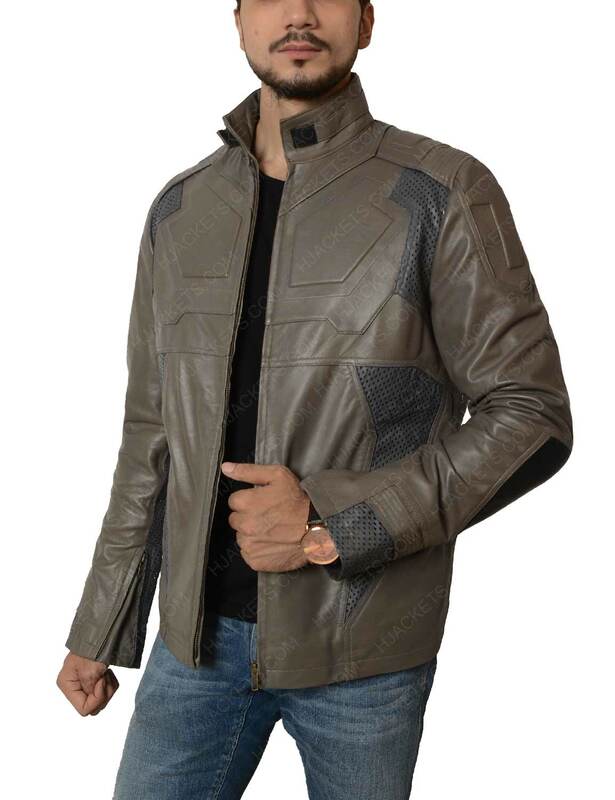 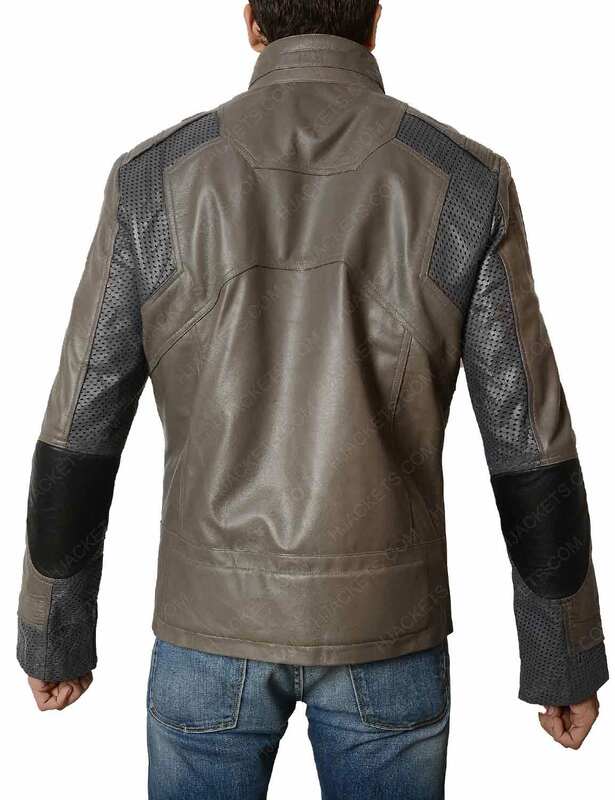 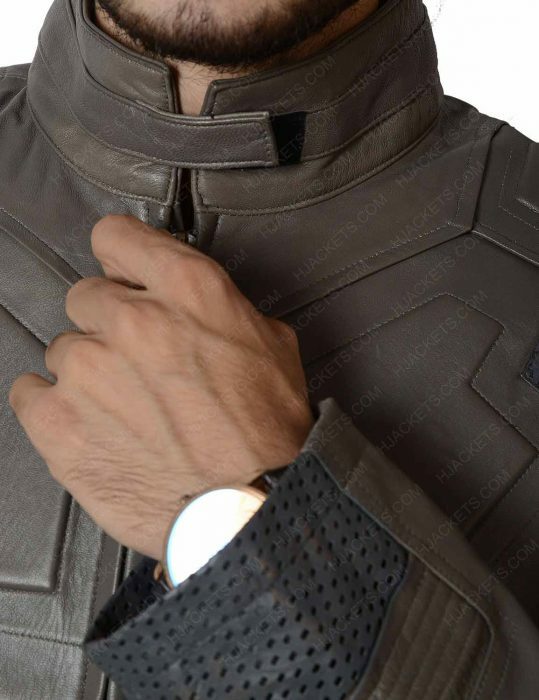 If you want to attire the fascinating jacket that will give you superb look, then you can have this jacket inspired by the film Oblivion in which Tom Cruise wore this attire as the character of Jack. 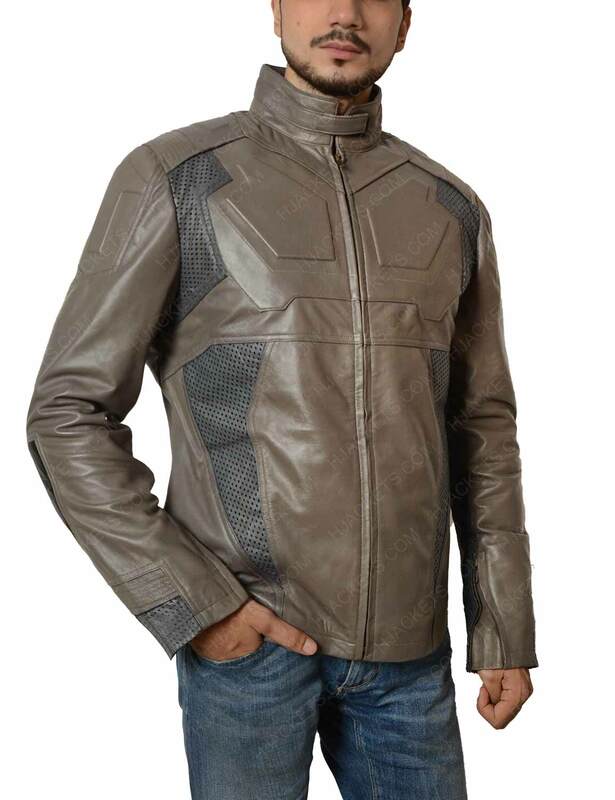 It is available in a light brown color that will give you superb look all the time. 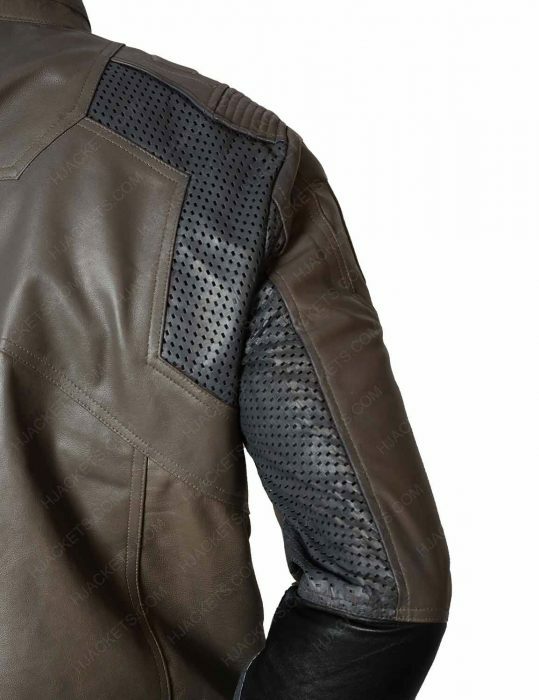 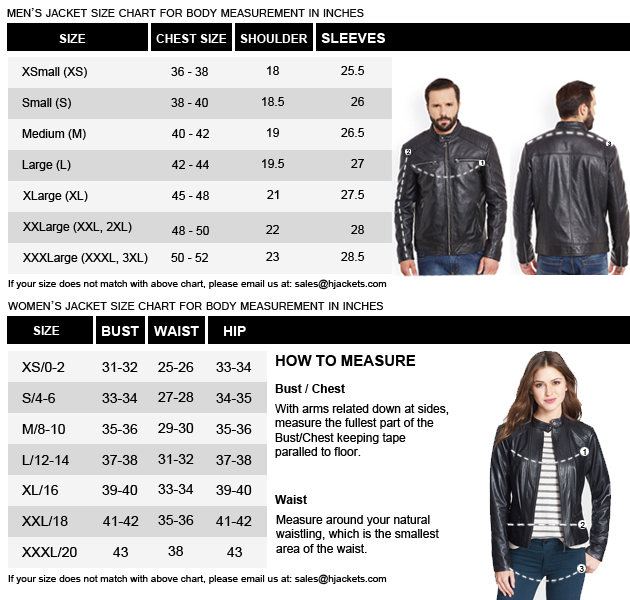 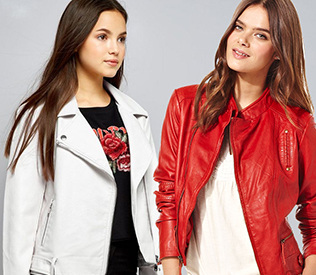 The Sheepskin leather is used to manufacture this amazing jacket and you will find inner soft lining that will make you feel comfortable and contented all the day. 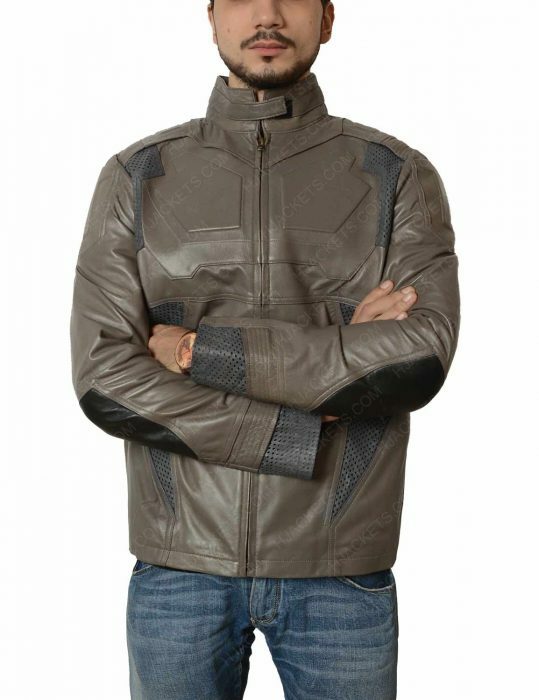 The features include an erect collar gives you the heroic identity while full sleeves with open hem cuffs with front YKK zip closure is made for your assistance. 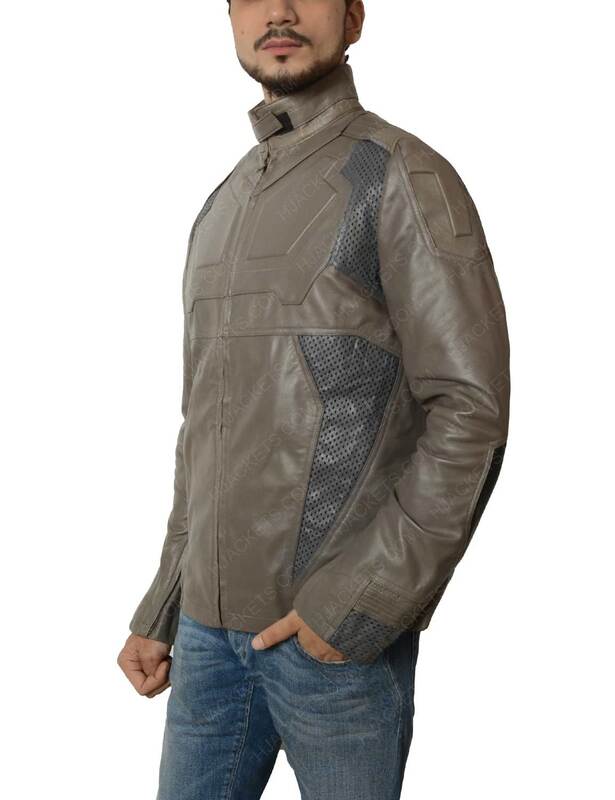 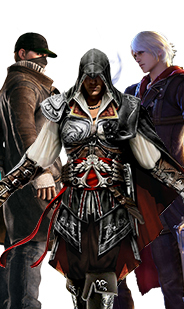 You can keep your valuables secure in two inner pockets mentioned in the jacket.